Santrauka: Alex Cross has just been notified that a distant family member has been murdered. As he looks into the details of the gruesome death, he finds connections to even more killings and mysterious disappearances. Soon the pieces of the puzzle begin to fall into place and all signs seem to point to a killer within the White House. 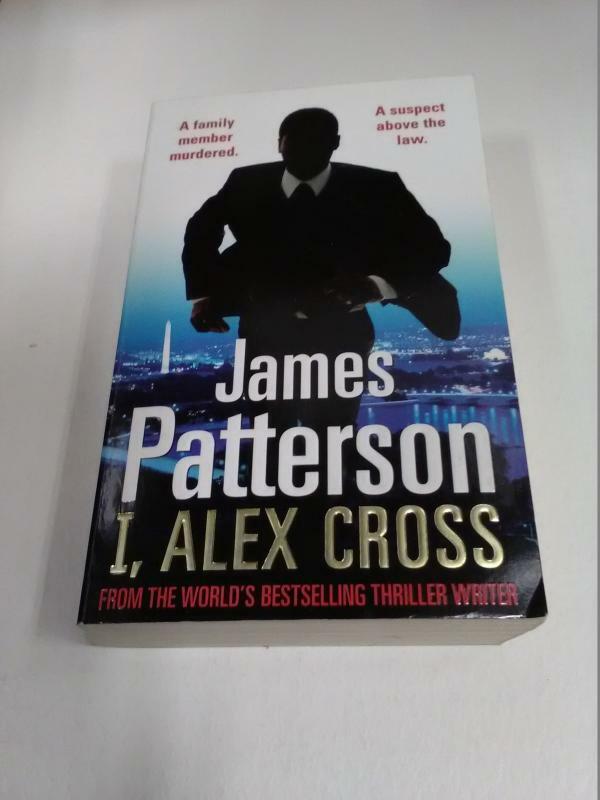 Alex Cross has faced his fair share of foes, but never has he gone against a killer who is as untouchable as this madman. Never one to give up, Alex Cross holds nothing back in his quest for justice.